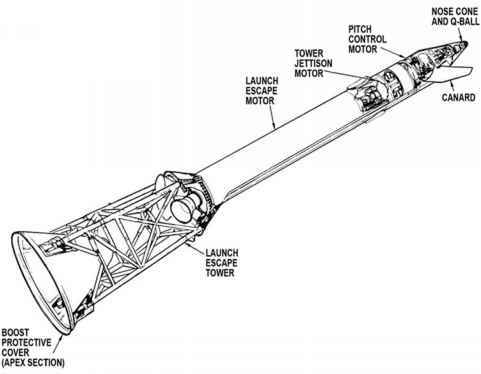 Retro's second offering concerned the abort situation when the spacecraft had already entered lunar orbit. For the entire period that an Apollo spacecraft flew in orbit around the Moon, mission control ensured that the command module pilot always had the data he needed to leave lunar orbit and return to Earth, even if an extreme situation meant that he had to come home on his own following the loss of the LM. These were trans-Earth injection (TEI) burns, one of which would eventually be used in the normal course of events to bring the entire crew home. Before they attempted LOI, Retro prepared details of these get-you-home burns suitable for use after one and two lunar orbits. Then, as they continued circling the Moon, he sent further data to ensure that they were never without a 'return ticket'. Meanwhile, if all was going well, the fruits of FIDO's efforts could be brought to play; first to refine the spacecraft's approach to the Moon, and then to execute the LOI burn and place the spacecraft in lunar orbit. Applying the results of overnight radio tracking and with the help of the big computers in the RTCC, FIDO calculated the details of a burn to be carried out at the fourth opportunity for a mid-course correction, which was usually timed to occur 5 hours before entry into lunar orbit.